Last night, LG unwrapped a teaser for the UX that will accompany the launch of the G6 in a week. 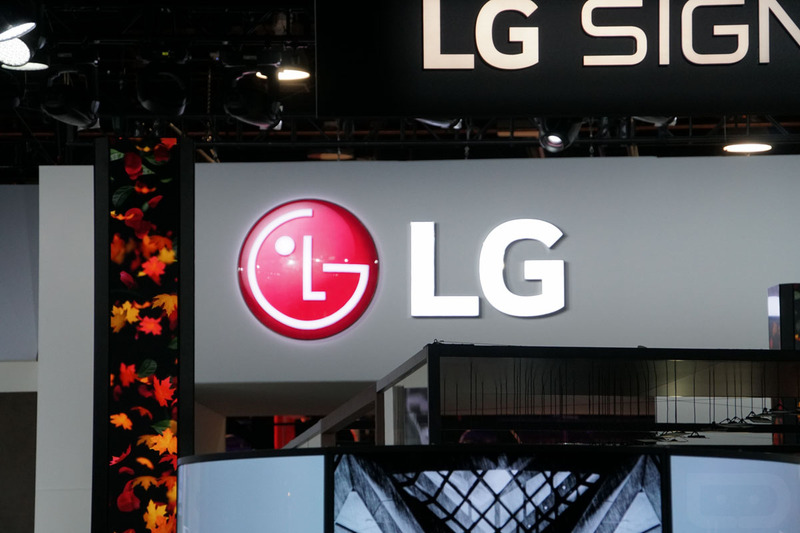 While the teaser may not show us a revamped UI and software design that we all have begged for, LG is planning to take advantage of the G6’s 18:9 display, which “almost entirely fills the front of the smartphone,” to go full-square mode. That might be confusing, so let me explain. Below, you’ll find a short video preview of some of the thoughts behind the new UX, but the basic idea is that the 18:9 display ratio allows for two square windows to sit side-by-side for multi-tasking. That means a dual-view square camera mode for shooting 1×1 photos, while previewing them at the same time in a 2nd window. That means more of your calendar in a top window while you view more of your Messenger conversation in the window below. Full squares! It also means more viewing of all content in general, thanks to that widened 18:9 look. You’ll get more on the screen when browsing or when accessing almost any other app. Oh, and rounded corners are here too. You’ll see them a lot in the short video below. So we get squares, longer rectangles, and rounded corners all over. Nice. The LG G6 will be announced in just over a week! SEOUL, Feb. 16, 2017 ― LG Electronics (LG) will feature its new mobile UX 6.0 in its upcoming G6 smartphone specifically customized to maximize the advantages of the device’s expansive FullVision display. LG G6 will feature a 5.7-inch QHD+ FullVision display (2,880 x 1,440) with an 18:9 screen aspect ratio that almost entirely fills the front of the smartphone. The dimensions of the phone are ergonomically designed to ensure maximum comfort and compatibility with existing and upcoming digital content. The LG G6 with UX 6.0 will be introduced to audiences worldwide at MWC 2017 in Barcelona, Spain on February 26. Click here for a video preview of the new LG UX 6.0.